Earlier this month we let you know the Walt Disney World Swan & Dolphin were holding the 6th Annual Food & Wine Classic at the end of the month on October 30 and 31. But if all the incredible food and bounty of beverages to sample wasn’t enough, we just got word the event will have a new Carnival Corner. If you like your food to be fun, then you’ll enjoy this new section which will feature nostalgic childhood-inspired comfort foods, like corn dogs and funnel cakes, served from themed food trucks. 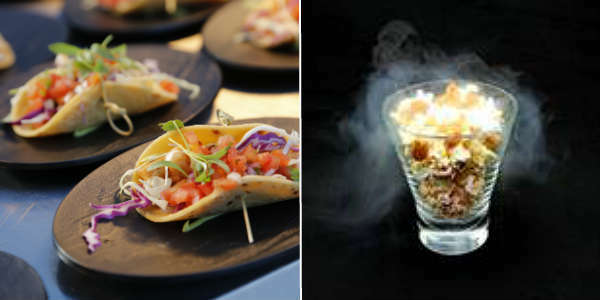 For twists on the traditional, guests will be able to enjoy nitro kettle corn, served smoking with liquid nitrogen, as well as prosecco served in a variety of colors and flavors.